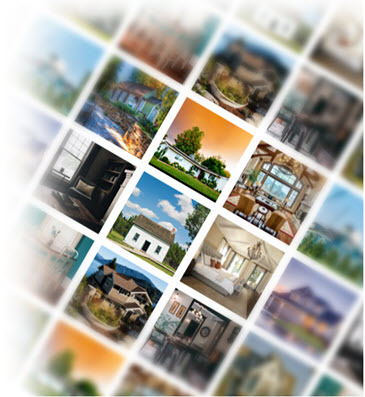 Browse Las Colinas Irving, TX real estate listings and homes for sale in Dallas County. 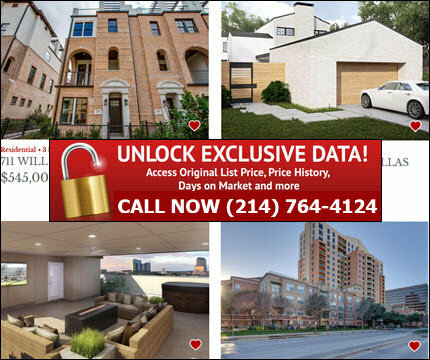 Unlock detailed reports on Las Colinas homes for sale including community statistics, neighborhood information and amenities, price and status changes, days on market, nearby Irving ISD school districts in Las Colinas and more. Las Colinas is a master planned urban community built on over 12,000 acres in Irving, Texas that offers residents mixed use live, work play districts with access to shops, dining and entertainment such as the Toyota Music Factory. Las Colinas urban center has the largest collection of office space with more than 27.4 million square feet that attracts everything from small businesses to large corporations. Due to the large influx of businesses, Las Colinas real estate has also attracted many young professionals in search of urban homes, townhomes, lofts and high-rise condos and apartments in Las Colinas. If you are considering relocating to Las Colinas, we can help! Our Realtors assist with buying, selling and renting all types of Las Colinas real estate in Irving, Texas. Whether you're wanting to purchase a new home or townhome in La Villita at Las Colinas, buy a high-rise condo at Grand Treviso over looking Lake Carolyn or rent an apartment or lakeside loft at Lakeshore, we've got you covered! In addition to Las Colinas homes for sale listed through the MLS on our site, our Realtors can also help you find off the market homes for sale in Las Colinas such as pocket listings and coming soon homes in Las Colinas. Our brokerage also works with a network of Las Colinas new home builders and can find you buy in deals, free upgrades and other incentives on new construction homes in Las Colinas with discounts on pre-construction and inventory pricing. Search Las Colinas homes for sale in Irving, Texas including pre-owned, new construction, bank foreclosures, auction and short sale listings. We offer multiple options to search Las Colinas homes in Irving including search by listing number, address, city, county, zip code, school district, subdivision, polygonal map or radius map. Our Realtors specialize in all Las Colinas real estate communities, neighborhoods and subdivisions in Irving. Whether you're needing to buy, sell, or rent homes in Las Colinas, our goal is to make sure you have the right technology, tools and resources to assist you with all your Las Colinas real estate needs! Buy and sell Las Colinas Real Estate with DFW Urban Realty and receive a discount on our listing services. Sell your Las Colinas home or La Villita townhome and save thousands in Realtor commissions! Contact one of our real estate agents in Las Colinas at (214) 764-4124 to learn about special discounts, rebates, and incentives you may be eligible for whether you're buying, selling, renting or investing in Las Colinas real estate in Irving, Texas! Claim a Cash Rebate on Las Colinas Apartments up to $500.00! 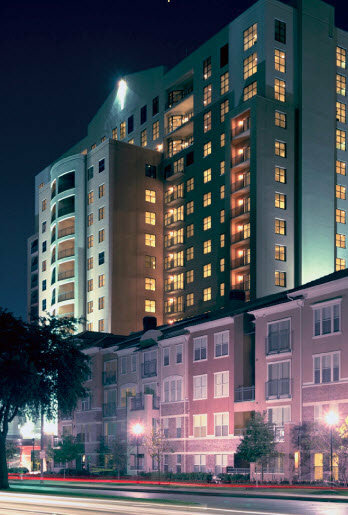 Are you needing assistance finding a Las Colinas apartment for rent in Irving, Texas? Search our Las Colinas apartment locating database with direct access to floorplans, pricing, move-in specials, rent discounts and more. Our Las Colinas rental locators can help you find the perfect rental whether you're looking for a loft, high rise, condos, townhome or apartments. We also offer a cash rebate on Las Colinas apartments up to $500 for referring our FREE rental locating services on select rental properties. 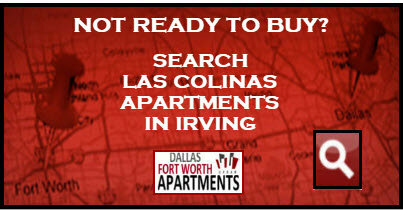 Call us today at (214) 764-4124 and let us help you find the perfect Las Colinas apartment for rent in Irving. Las Colinas, a master-planned internationally recognized community located in Irving, Texas, offers a range of housing options from traditional homes to thriving mixed use urban centers with zero lot line homes, townhomes, lofts and high-rise condos and apartments. Las Colinas urban center, home to the largest concentration of office space in North Texas, features communities like Gables Water Street that offer residents a walkable lakefront live, work and play lifestyle around Lake Carolyn.